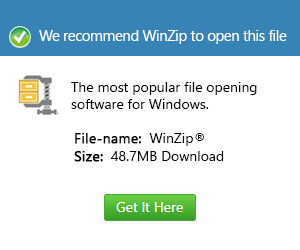 What is a dwz file and how do I open a dwz file? A DVD MovieFactory project file is a data file format used by the DVD MovieFactory Pro 7 software as its project output file format. These project output files are stored in the DWZ format and are appended with the .dwz extension. The DVD MovieFactory Pro 7 software can be installed in a computer running on a Microsoft Windows-based system to create, opena nd edit the content of these DWZ project output files. The DVD MovieFactory Pro 7 software and the DWZ project output file format were developed by Corel to provide users with a set of features used for creating compilations of DVD movies and digital audio tracks that can be burned unto DVD disks. The content of these DWZ project output files may include reference data associated to other multimedia files like digital video and audio files along with metadata details entered by the author of the corresponding DWZ projects. DVD disks generated using the DVD MovieFactory Pro 7 software are implemented with playback support for many standard DVD players and computer DVD-ROM/RW disk drives.